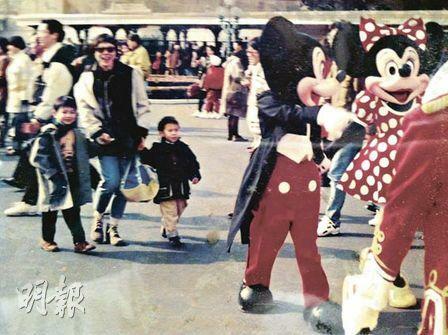 Six-year-old Jonathan (left) visited Tokyo Disneyland with his mother and his little brother. 【明報專訊】Lately, a certain government policy has been the topic of much heated debate in Hong Kong. Concurrently, my mom's birthday is fast approaching. It has suddenly dawned on me that moms and governments actually have a lot in common. Note: I am not trying to make any references to nanny governments.